Welcome to BEE Party #16! School is (finally!) out and we are moving on to summer-y things here at my house. I want to thank you all for coming every week and sharing your talents, interests and creativity with me. I wish you all a happy week! 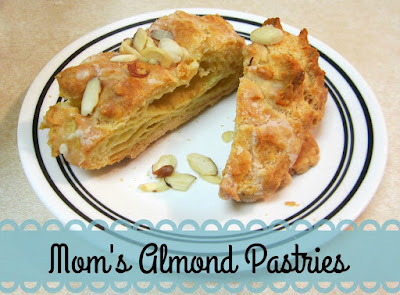 Reviews, Chews & How-Tos shared this recipe for Almond Pastries. Yummy! 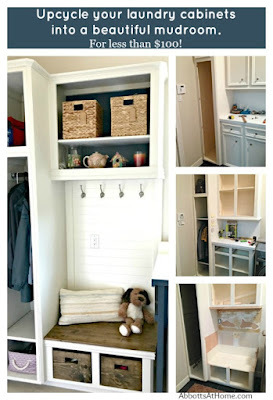 Abbots at Home created this functional Mudroom from Upcycled Laundry Cabinets. 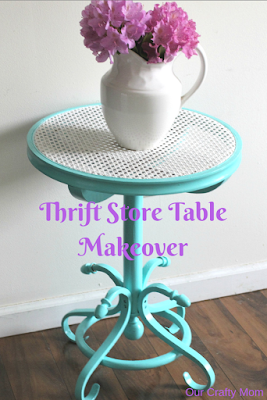 Our Crafty Mom made over this Thrift Store Cane Top Table. What a great upgrade! 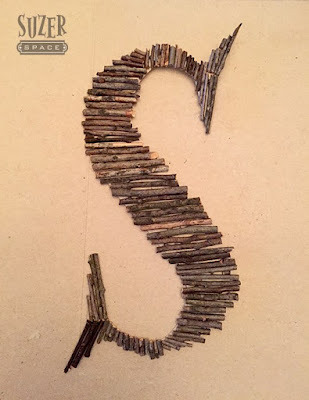 Suzer Space designed these very creative Stick & Twig Letters. 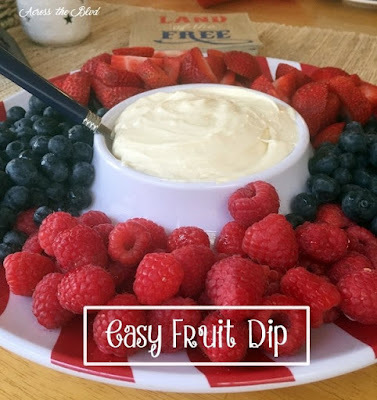 Across the Boulevard made this Easy Fruit Dip the center of a colorful display. Thank you so much for featuring my stick and twig letters! Thank you for hosting. Hope you have a wonderful week. Thanks so much for the feature, Julie! I appreciate it! Hope you have a wonderful week! That twig letter "S" is pretty neat! I'd like to try something like that with crayons - I've seen on Pinterest.